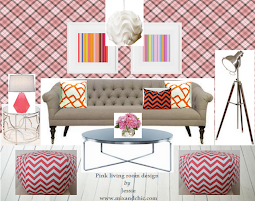 Mix and Chic: The One Room Challenge- Week 5! Time really flies when you are busy working and I can't believe we are now at week 5 of this challenge. Another week to go and we will get to see all the other participants' rooms. I am so excited! If you miss any of the One Room Challenge posts, please click here. As for myself, I have mixed feelings about this challenge. I am excited to finally have a chance to bring everything together particularly the accessories I have been buying and saving since last year. On the other hand, I am getting a little nervous because we are so behind schedule and there are still a long list of unfinished tasks for me to even think about decorating. Sigh. Last weekend, we didn't accomplished as much as we had hoped for. A few hours were wasted trying to get the same baseboard moldings in different Menards locations. Isn't that the most frustrating when you are in a middle of a project and you have to go to a few places just to get all the things you wanted? .......... and filled in all the gaps with wood fillers. The wood fillers are far from attractive so we are planning to fill them with wood stain with a color that matches the wood floors. We haven't had a chance to stain them yet, so we will probably do it this week. Hubby has already patched the unsightly holes in the wall and started to install the baseboard moldings. The yellow post-it notes are there to mark the wall studs. The baseboards are half finished and the shoe molding are not installed yet. We definitely have a lot to do this week in order to finish our room for the big reveal next Wednesday! 1. Finish installing the baseboards and shoe molding. 2. Finish staining the wood fillers. 3. Finish painting the baseboards and touching up the wall paint. 4. Finish assembling the four poster bed. 5. 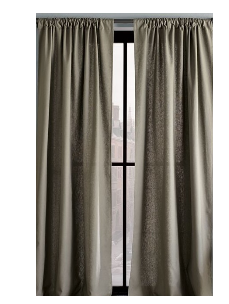 Finish hanging the curtains. 6. Finish ironing/ steaming the curtains/ bedding. 7. Shopping for some last minute accessories. The long to-do list is making me very nervous. As I am writing this post, hubby is busy installing the baseboards. He must be so tired after coming back from work and now, he still has to work on the room. I am so grateful and appreciative for all the time and effort he put into this. Anyway, let's move on to the fun part of this whole makeover. Yesterday, I had a chance to get some accessories for our master bedroom. I have always wanted lacquer boxes like these but they can be so pricey. Look what I found during my shopping trip yesterday. Isn't it fabulous and oh-so-chic? 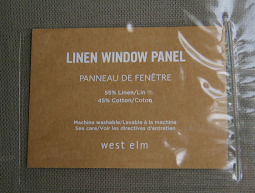 I bought two of these, a small and a medium size from The Container Store. 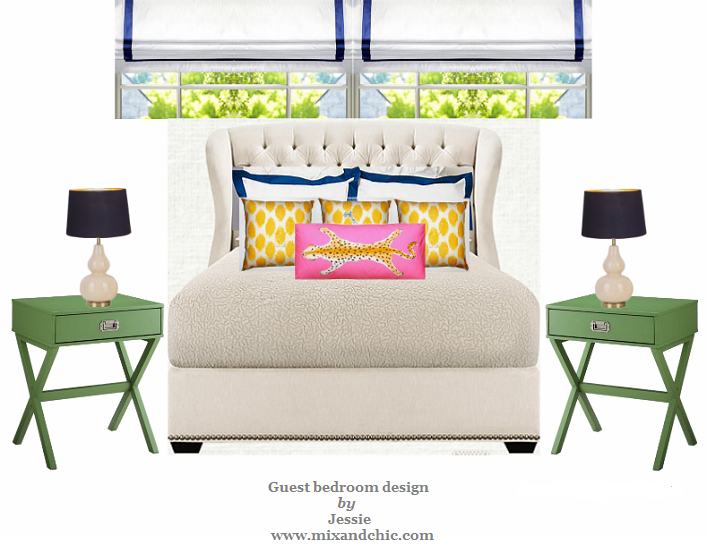 I love a pop of bright yellow accents to complement the blue and white color palette in the room. Anyway, during my accessories hunting trip, I also found two inexpensive beautiful mirrors from HomeGoods, a white bowl from Marshalls and a few pictures frames and a small jug from Ikea. We already spend a lot on the wood floors so I hope to spend as little as I can on the accessories. Speaking of accessories, I had this art print poster by Roy De Forest for almost 10 years now. 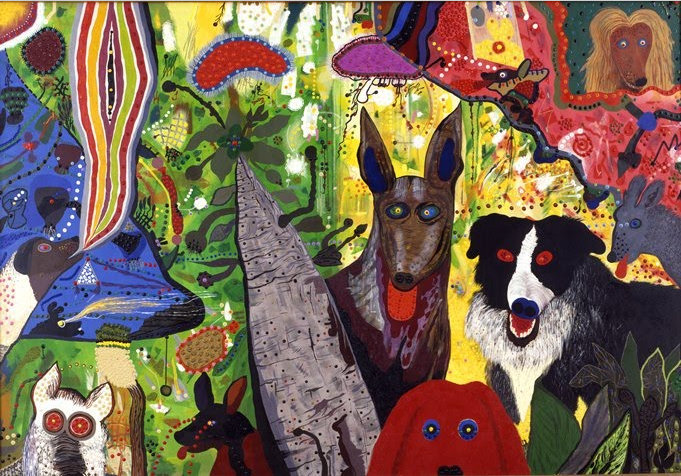 I was initially attracted by its color, vibrancy and quirkiness. 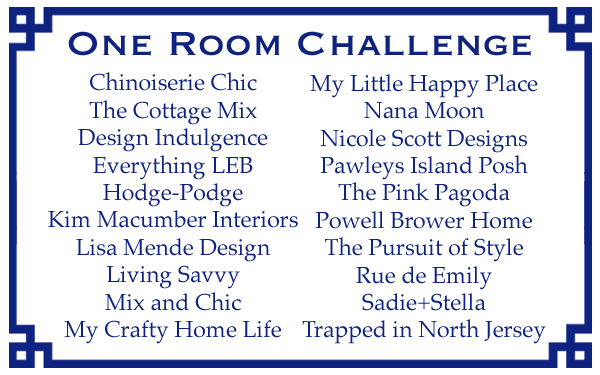 Now, don't forget to visit the rest of the following participants from The One Room Challenge to see how everyone is doing! I hope you will follow me and the rest of these talented ladies through next week for the Big Reveal at Week 6! P/S: Don't forget to enter in my current giveaway for a chance to win 100 customized business/ calling cards! No worries, this has started the fire to get it done, as best as we can. You can always post about it after the fact! And yes, that print is a bit odd for a bedroom, all those eyes staring! LOL! Ya'll have done such a terrific job on those floors! I love the accessories you've rounded up so far...those bright yellow lacquer boxes from the container store are perfect!!! And I also love the print! You should definitely find a place for it! 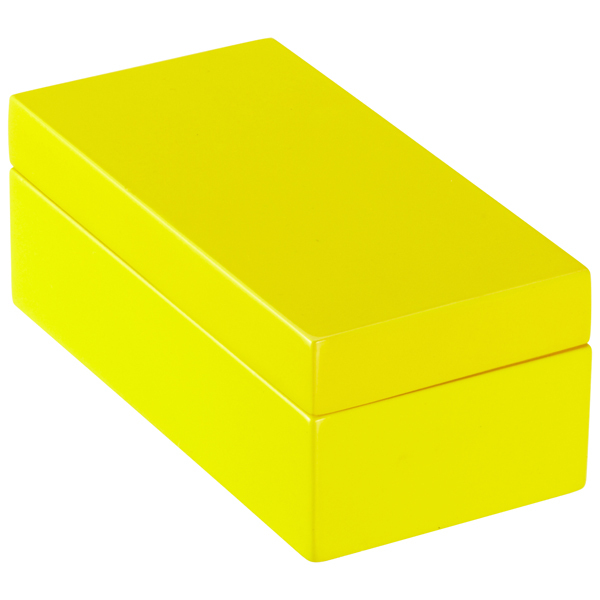 I so love those yellow laquer boxes! Perfection! Your floors look great. Husband is doing such a good job. (You are lucky for a great helper.) I like the print--maybe not have the saucer eyes staring at you--but the composition and colors are good. Loving those boxes, i might have to get some myself! I love the art! Although I don't know if I would want it staring at me in my bedroom. But its really colorful and has such great potential as the inspiration point for fabrics/paint in a room. Not creepy at all. I actually love it, and the personal story behind it is great. It has great colours and is a unique meaningful piece. Meets all my criteria!! I love the idea of the boxes. MC is very interested in your project, since your Hubby is so much a part of it. He feels a kinship! Can't wait till next week to see it all in it's glory. You have worked so hard on these floors and they are setting the stage for such a beautiful room! Love the yellow boxes! I think people watch what others buy all the time ... afraid they might miss out on the next greatest thing!! You and your husband are doing awesome! ahhh those boxes and that art is GREAT!!! I do not think it is creepy at all....and with those yellow boxes it will be fab. I was at Container Store the other day and I did not see those! Love the print and the boxes. I know you will have such a beautiful space. I can't wait to see it. Such a tease with all those accessories and no pics- I cant wait to see the finished room now! Working hard! Can't wait to see the reveal. The print is great! What color stain did you use? That's the exact color I'm going for.